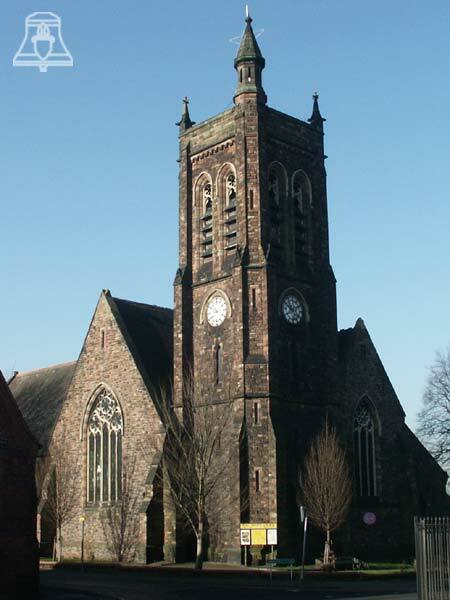 The bell tower is unusually at the East end of the Church, there is a small car park on the South side of the building and free parking in the surrounding roads too. There are a number of shops and pubs in Halesowen Rd, North of the Church. The locality is typical of an old industrial area, grim on a wet day but quite safe to walk the streets.